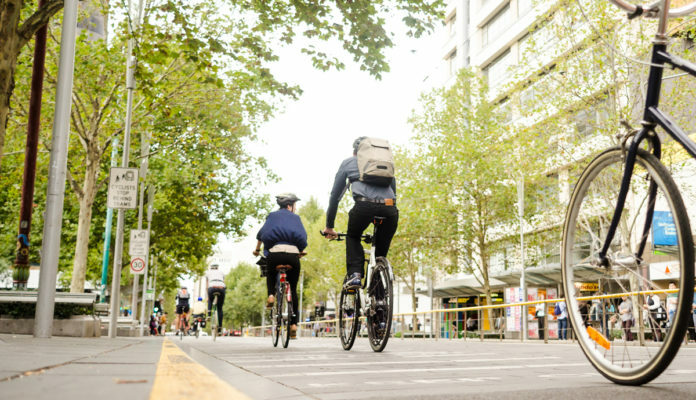 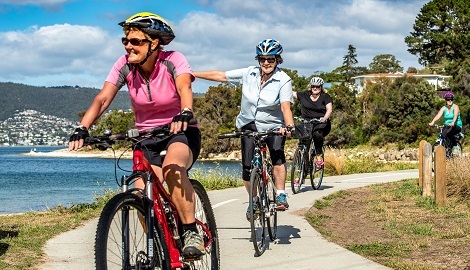 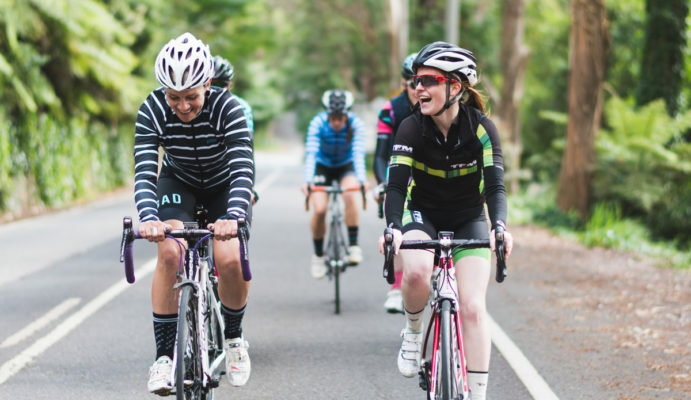 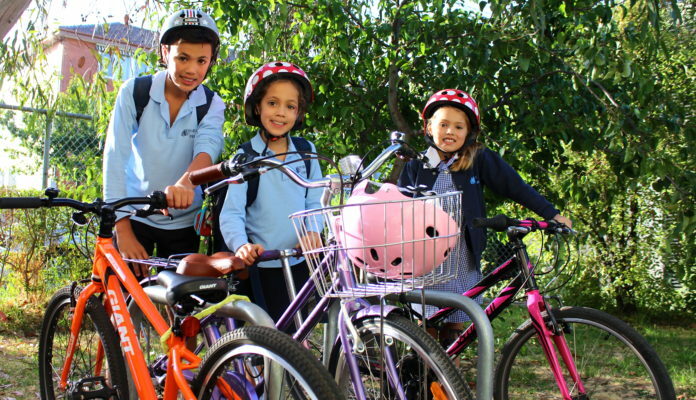 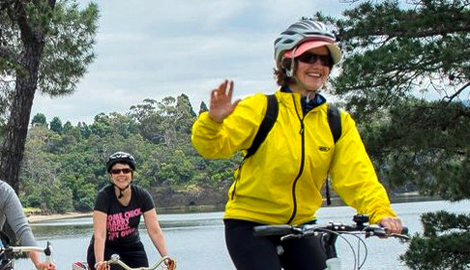 Get active, have fun and connect with your local bike riding community during Tasmanian Bike Week. 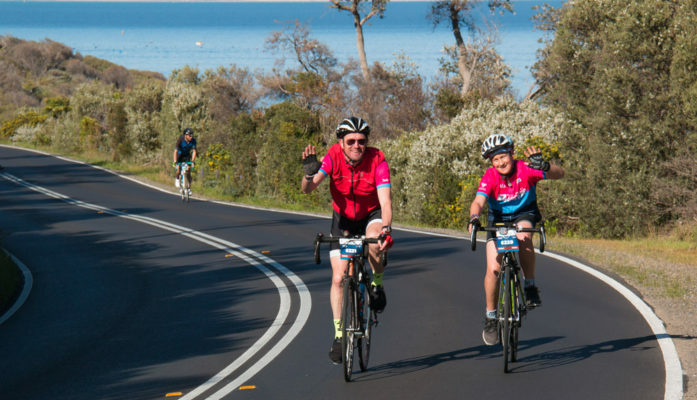 Choose from our 5 day and 10 day ride options as we pedal from from the Limestone Coast to the Great Ocean Road in 2019. 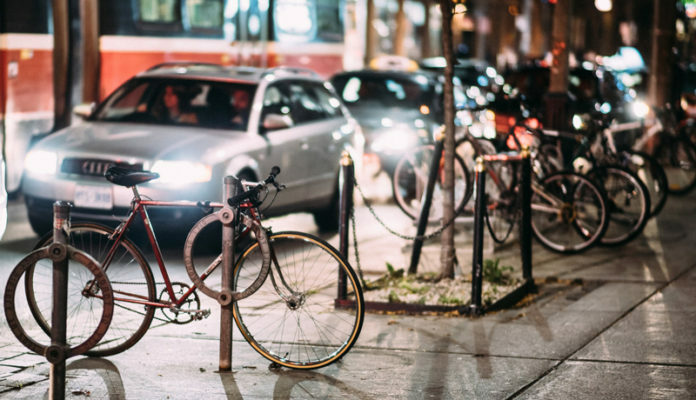 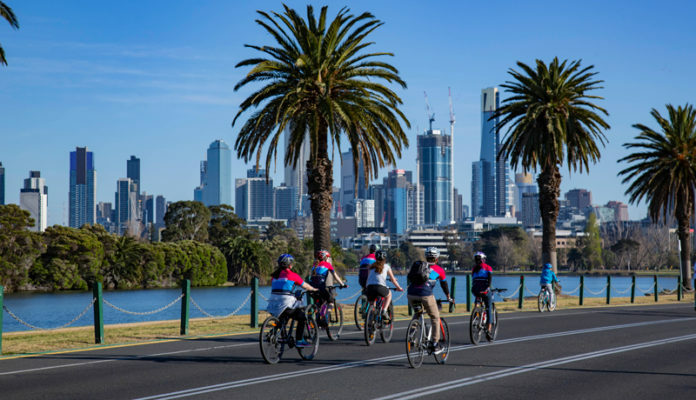 With 9 ride options ranging from 20km to 300km, United Energy Around The Bay explores some of Melbourne's most iconic cycling routes. 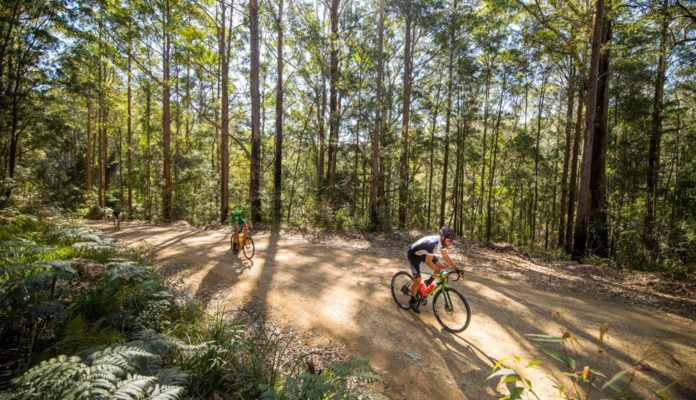 Test your legs on the 70km, 100km or 170km routes among the pinchy climbs, rough roads and beautiful surroundings at this hidden gem of NSW cycling. 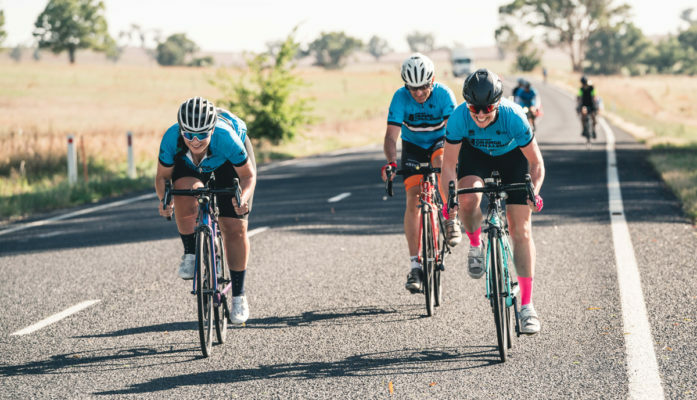 Join our inaugural eight-day, premium cycling tour through Central Australia with some extra special comforts along the way. 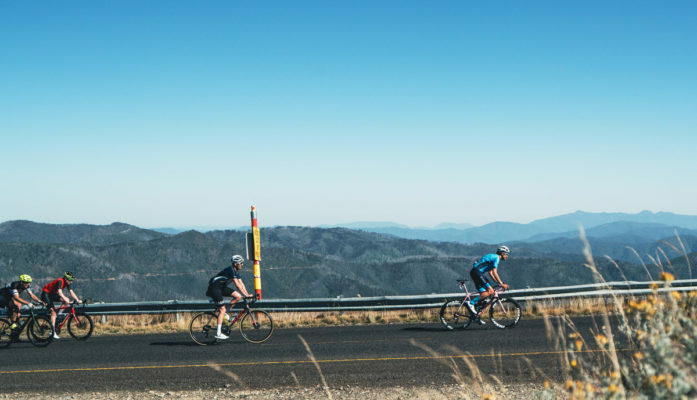 With 235 kilometres and more than 4,000 metres of climbing, Peaks Challenge is the ultimate personal challenge. 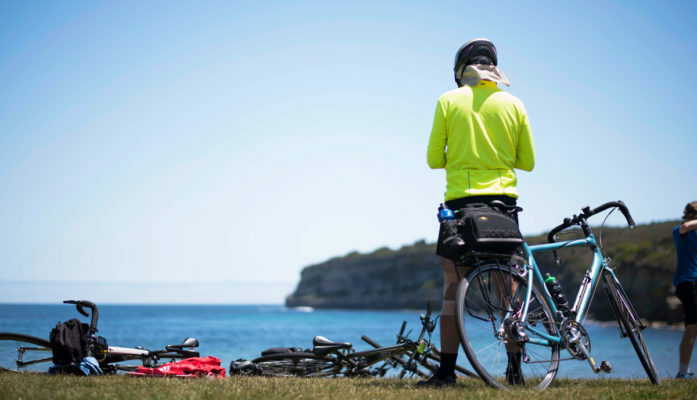 A never-ending journey in the pursuit of up. 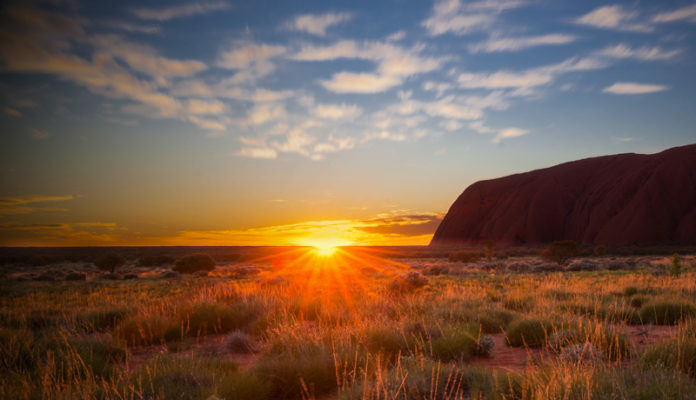 When was your last real adventure? 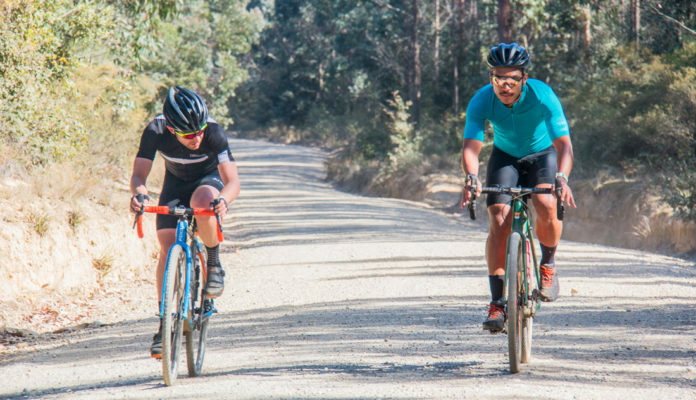 Gravel Grit takes you off-road and through the heat of the You Yangs, Brisbane Ranges and Steiglitz Historic Park.